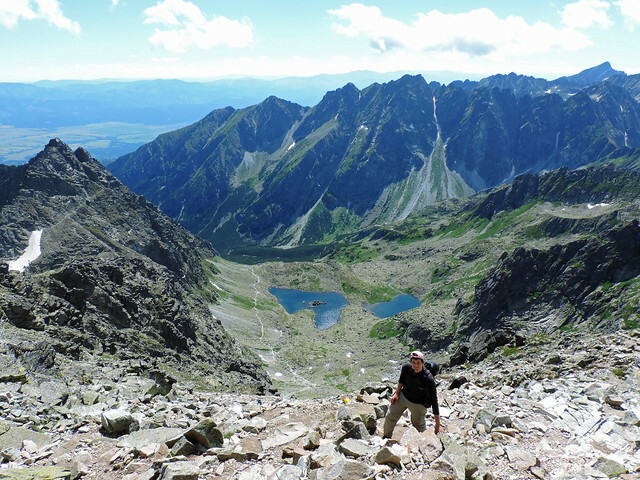 Slovakia’s High Tatras National Park is a paradise not only for hikers but also for nature photographers. Including passionate hobby photographers as us. There’s stunning landscapes, lovely mountain creeks, wild peaks, colorful meadows full of wildflowers… And lakes. We just couldn’t get bored with photographing beautiful alpine lakes (and it seems people couldn’t get bored with liking them on Instagram either). 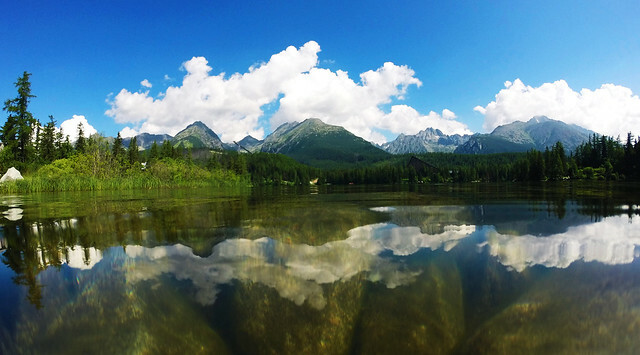 The High Tatras with its more than a hundred alpine lakes are definitely a place for us. 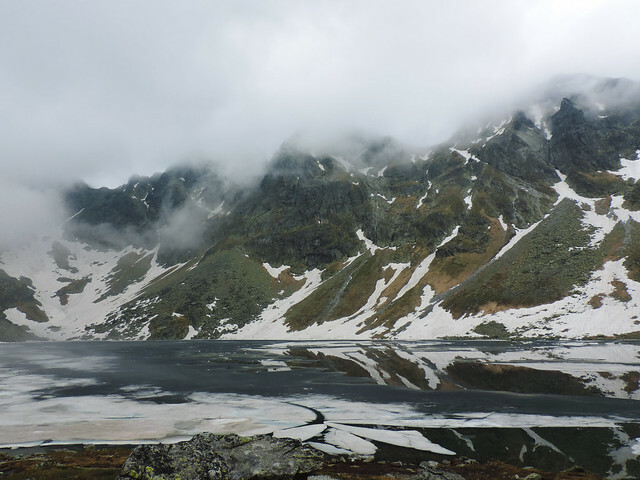 We’ve hiked there a lot and we’ve seen many of these lakes – in mornings and evenings, in sun, rain and fog. They inspired this collection of pictures we are sharing with you now. Some pretty lakes can easily make anyone fall in love with a place, right? Or is it just us? 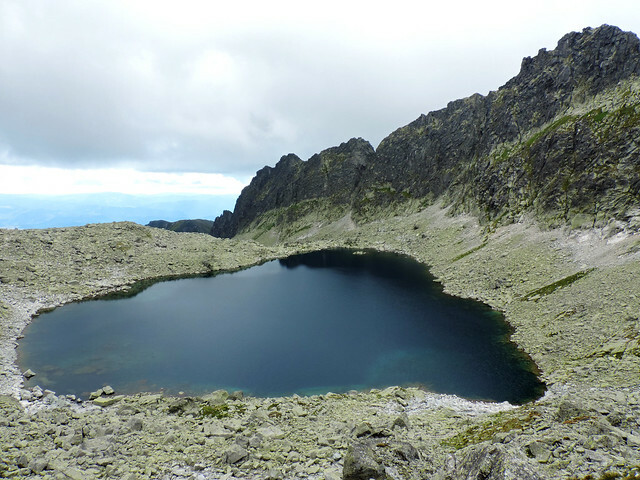 The biggest and deepest lake in the Tatras. Its maximum depth is 53 m and its surface is frozen for most part of the year. The most easily accessible mountain lake. There’s a nice and easy loop trail around it that is a popular walking and jogging route. It’s a bit further from the parking lot than Štrbské pleso but you can still reach it easily on a pretty trail. Its name means Green Lake and if you look at the pictures you don’t need further explanation. 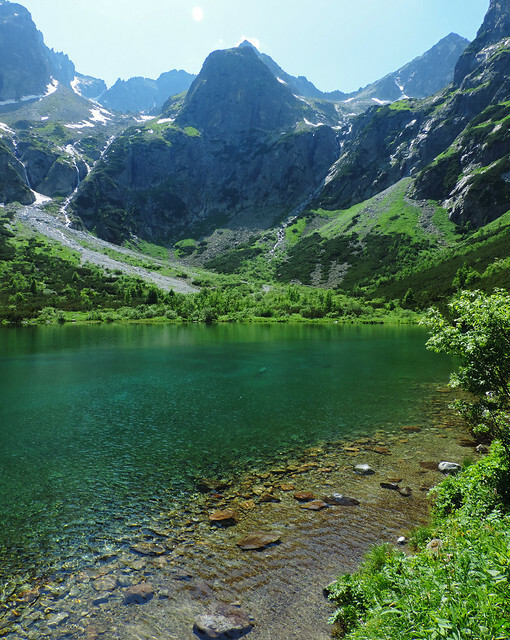 This is the most special of all the lakes in the Tatras in our opinion. Accessible by a steep hike or by a cabin ride from Tatranská Lomnica. 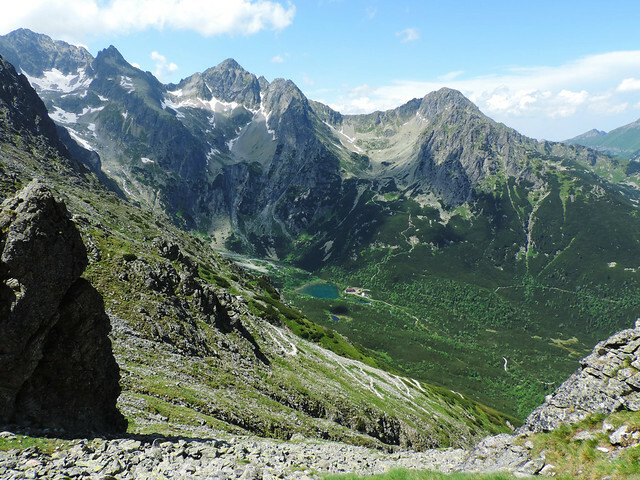 The cable car from the lake is the only way to access Lomnický štít, one of the highest peaks of the High Tatras. 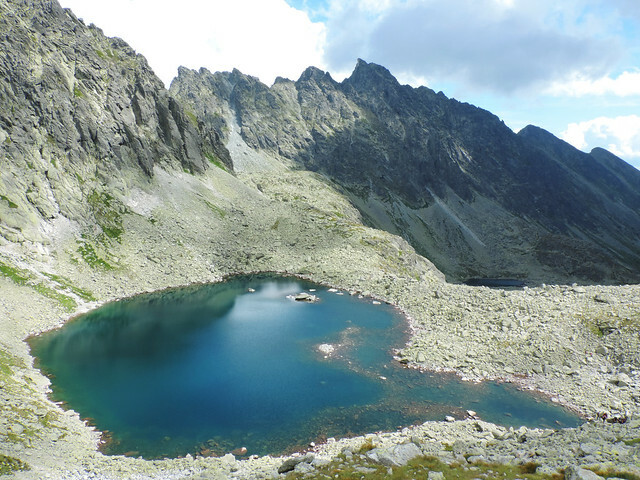 Capie pleso is hidden almost at the very end of Mylnická Valley. As we continued our hike up to the mountain pass leading to Furkotská Valley we had a breathtaking panorama with all the peaks, Capie pleso and several smaller lakes from above. 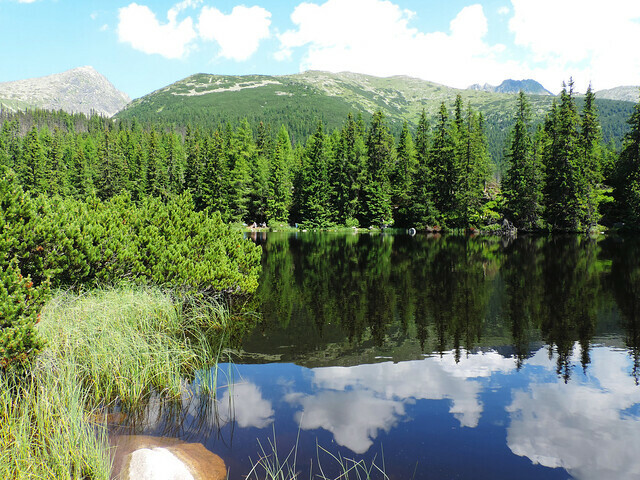 Easily accessible by a short hike from Štrbské pleso. It offers views of Kriváň, the most iconic peak of Slovakia. These two beautiful gems are more out in the wild than all the above mentioned lakes. The challenging trail that leads to Rysy peak passes by both of them. Continuing our way up to Rysy we had astonishing views of them from above as well. And after climbing the mountain pass towards Furkotská Valley the first thing we’ve seen was another epic alpine lake: Upper Wahlenberg Lake (Vyšné Wahlenbergovo pleso in Slovak). Is that all? Far from that. We’ve seen several smaller lakes during our hikes and we don’t even know their names. 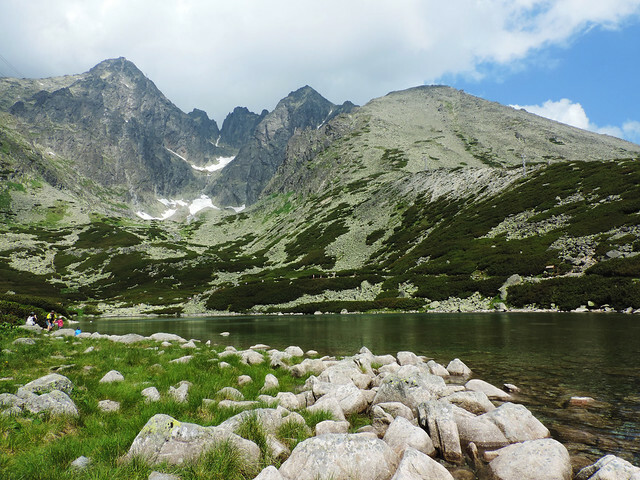 Almost each hike spoiled us with magical lake views so now we more or less expect them whenever we are in the High Tatras. And they haven’t disappointed us yet. So which of them would you visit first?